At Manor Leas Junior Academy we use Class Dojo primarily as a way to communicate with our fantastic parents and carers. It gives us the ability to instantly send photos, videos and messages from school straight to your smartphones and share what is going on each and every day at school. 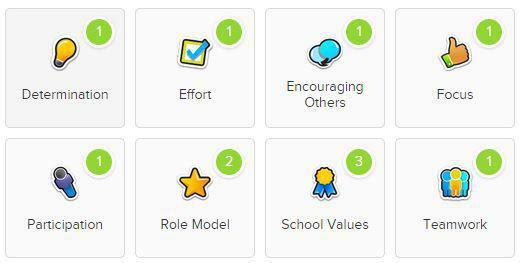 Teachers also use Class Dojo in the classroom as a tool to reward positive behaviour. Children can earn points for a variety of things, such as Teamwork, Participation or representing the School Values. Parents and students both get a special code to create their own account, which links them specifically to the school and their teachers. If you have any questions regarding Class Dojo, please download the FAQs below, speak to your child's class teacher or to our school's Class Dojo Mentor, Mrs J Denny.